20417 Turfway Lane, Abingdon, VA 24211 (MLS #68076) :: Highlands Realty, Inc. Highly desirable duplex in The Downs Development. 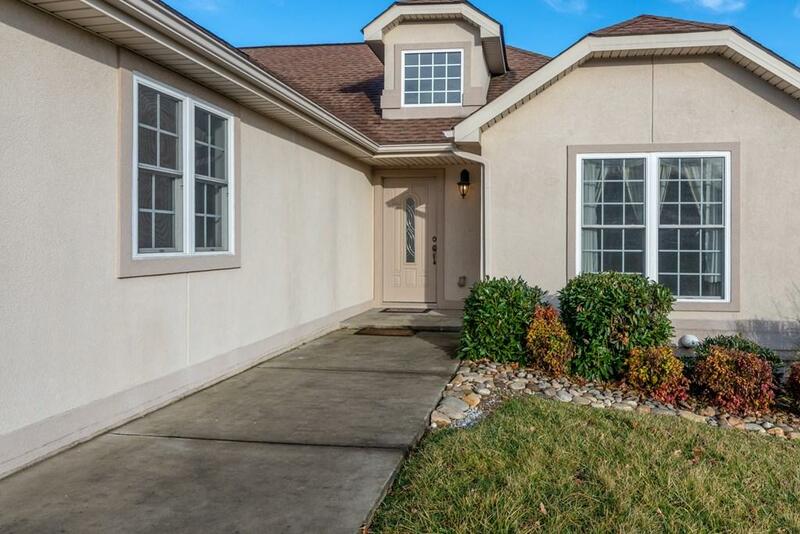 This move in ready home is all on one level and offers low maintenance living at its best. 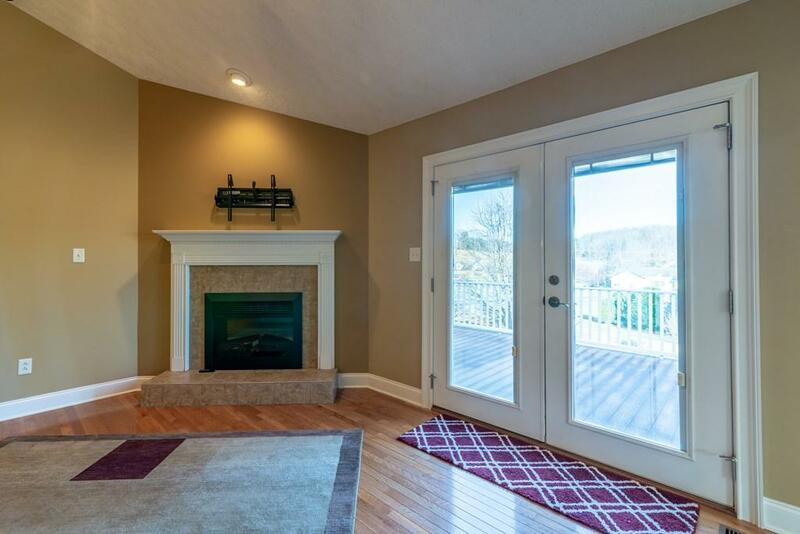 Step inside to beautiful hardwood floors and an open concept floor plan. 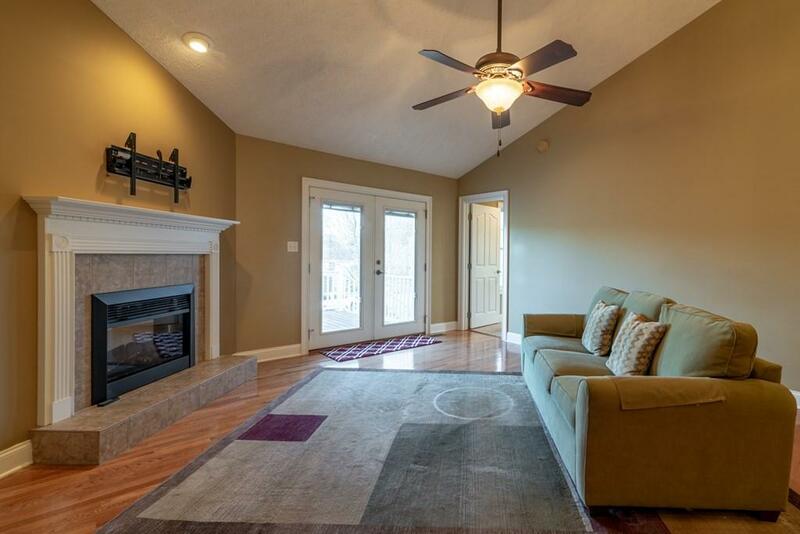 The great room welcomes you with a vaulted ceiling and a beautiful tile fireplace. The kitchen is just off the great room and is laid out well for entertaining with guests. Kitchen features include cherry cabinets, Corian countertops and stainless steel appliances. 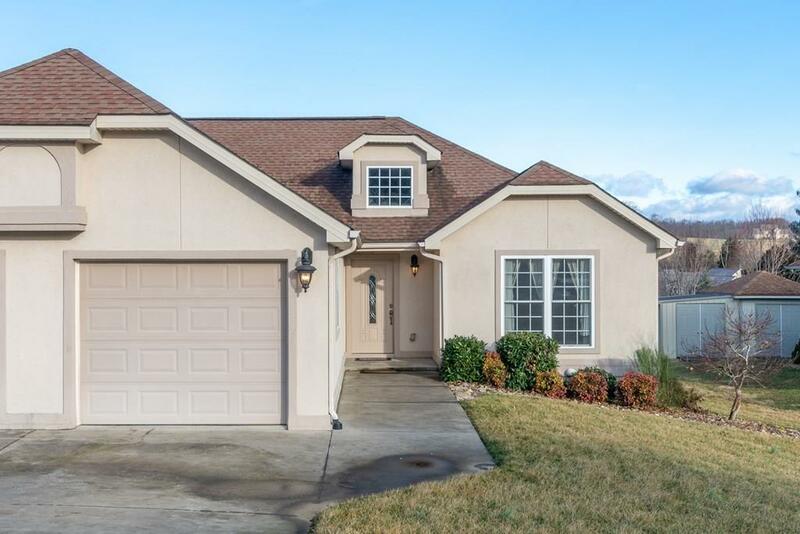 The home offers a spacious master suite with a nice tile shower and a spacious walk-in closet. Enjoy the outdoors from your private back composite deck. This property is conveniently located just outside of the Town of Abingdon and is close to local area amenities. Do not miss out on this awesome opportunity! Homes in this development do not come available very often.